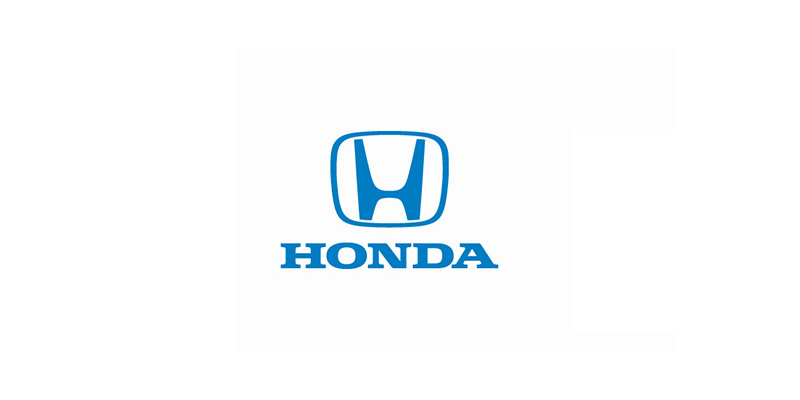 New Honda Cars Trucks and SUV's in Sheridan Wyoming. We may not be the largest dealer in the Big Horn area but our customers are treated like family. Honda puts a high priority on safety. Click here to see if your check for your vehicle. Used Cars Trucks and SUV's for sale in the Big Horn area. Although we sell a lot of Used Honda Cars and SUV's those aren't the only makes and models we carry. Valley Motor Honda is family-owned and operated and conveniently located in Sheridan, WY right off the 5th street exit of I-90. 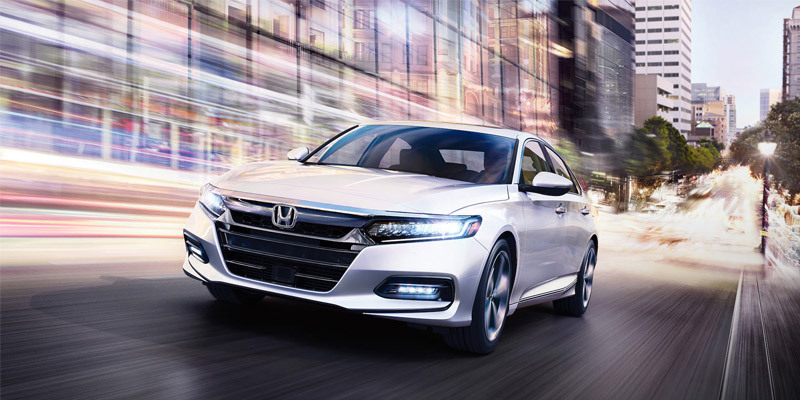 Valley Motor Honda can provide you with the latest Honda cars, Suv's Trucks and Vans. We also stock an extensive inventory of used cars trucks and SUV's to fit just about every budget. Valley Motor Honda works with a number of financial institutions so that we can offer you options as you are financing your new or used vehicle. Our friendly, knowledgeable staff is committed to making your experience at Valley Motor Honda a positive one. 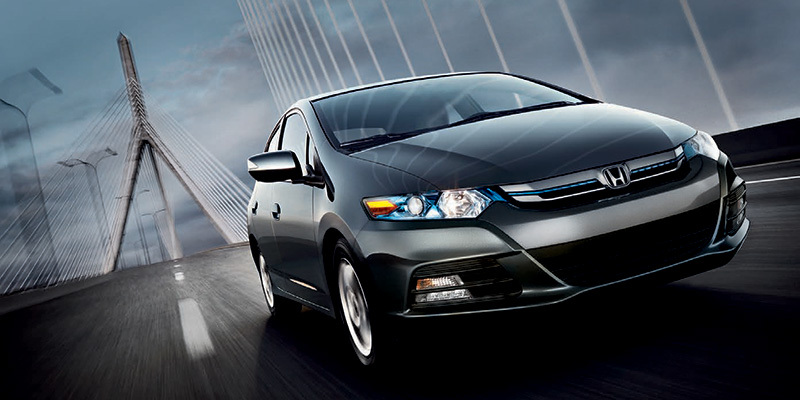 Let us show you why Valley Motor Honda has earned so many loyal customers in the Sheridan community! I've purchased an Element and a Ridgeline there and had a great experience each time. The staff is very friendly. I've also used the service department many times and had great, fast service. Plus they wash my car every time. Their customer service is amazing. I have yet to have a bad experience with any department. When going in to buy a new car they worked with me and my lack of credit. Their service department has also been great to work with, all while being upfront and honest about the price of the products and repairs. Awesome customer service. I'm on a road trip on my Harley Road Glide and started to have a failure in my front tire. I was intending on putting new rubber on the bike sometime in the near future, but I had to act fast. I thought that because of that I wouldn't be able to get the Michelin Commander II tires that I wanted, but Valley Motor was able to find a set of that exact tire for my bike. The customer service was fantastic. When I returned to pick-up my bike, the guys were washing it up. They made it shine!